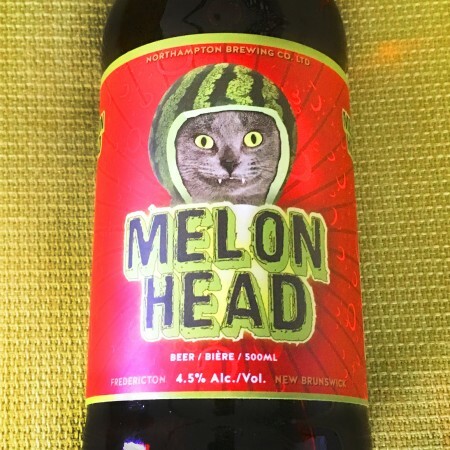 FREDERICTON, NB – Picaroons Traditional Ales has brought back popular watermelon wheat ale Melonhead for another summer, with an updated label featuring a new feline face. Chosen as always from an assortment of photos sent in by Picaroons drinkers, the winning cat for 2017 is Whiskey as submitted by owner André Doiron. This year’s edition of Picaroons Melonhead featuring Whiskey on the label will be available throughout the summer at NB Liquor outlets, all Picaroons brewing and retail locations, and other select bars and restaurants in New Brunswick.